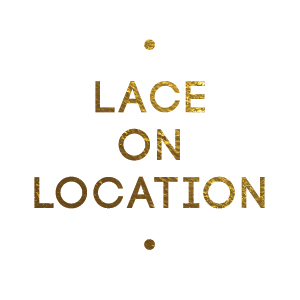 We are excited to announce that Lace Cosmetics will be the makeup sponsor for the Perfect Wedding Guide Wedding Show in February. We will be at the fabulous Loews Hotel in Midtown Atlanta painting faces for the models in the fashion show and mingling with all of the beautiful brides who are attending. Mark your calendars and make sure to come out to see us!